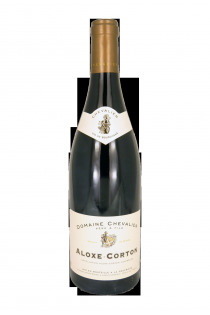 Chloé and Julie Chevalier produce a large majority of red wines, and a large majority are coming from the Corton hill. 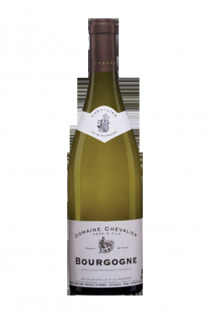 Claude Chevalier is an iconic character in the world of burgundy wine. He left the 14 hectare domain to his daughters. Chloé is in charge of the technical part, while Julie deals with the administration and commercial aspects of the domain based in the north of the Beaune coast, at Ladoix- Serrigny. The vineyard is composed of 80% of black Pinot. It is conducted reasonably, which allows particularly a control of yields and maturities. The harvest is done by hand. The red grapes are aged during one year in order to obtain plain wines with silky material and tannins. The use of new barrels has been reduced in order to preserve more expressive fruity.